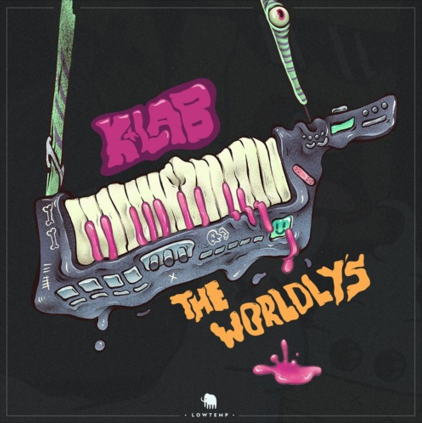 Very excited to have been featured on my homie K+lab’s new album “The Worldly’s” that was released on Gramatik’s label Lowtemp. It’s the first glitch hop song i’ve worked on but i’m really stoked how it came out. 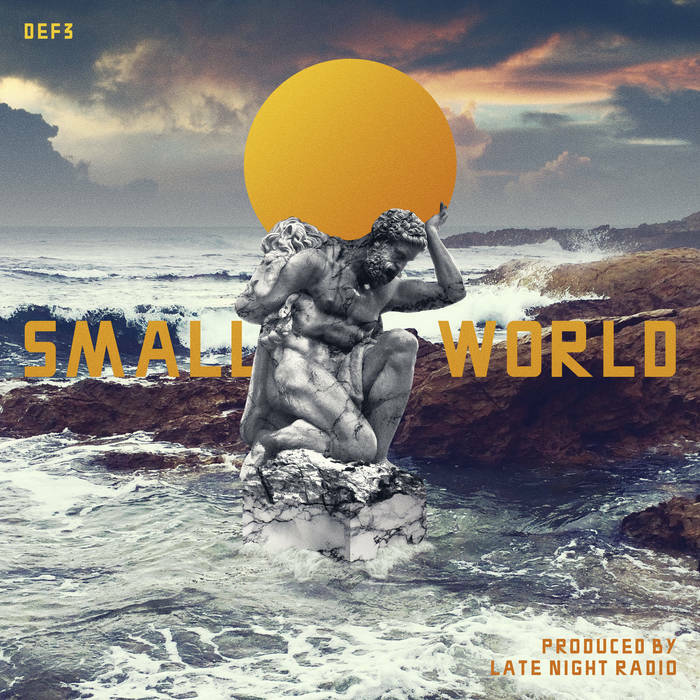 Click HERE to have listen.